Home Bungalow contemporary bungalow design exterior view of modern house home designs house 3d exterior design house designs India needs 3D-printing construction technology right now! India needs 3D-printing construction technology right now! It takes six months on average to build a house in the US. In India, where brick and cement are favored over wood, build times are usually double that, if not more. 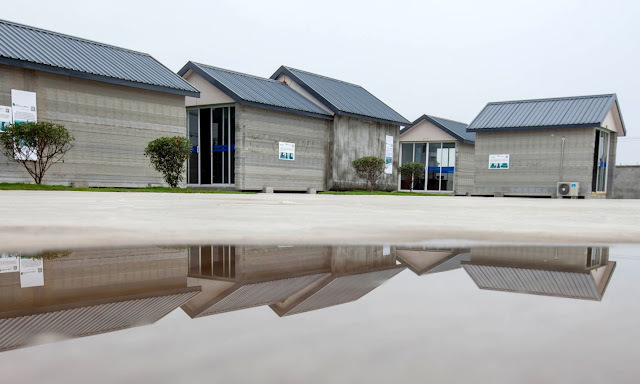 Meanwhile, a Chinese construction company assembled a 3D-printed house in just three hours. In India, constructing a house over months at a time means extended periods of noise and dust pollution, unsafe working conditions and the high costs of keeping contractors, security staff and labourers on duty. 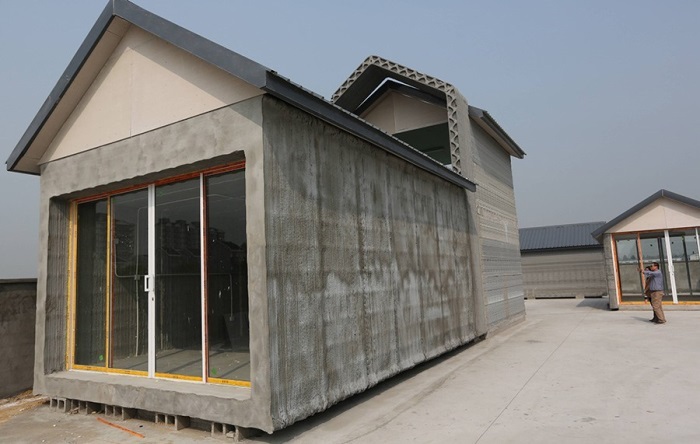 By employing 3D-printing to pre-fabricate homes, these issues can be tackled in one fell swoop. 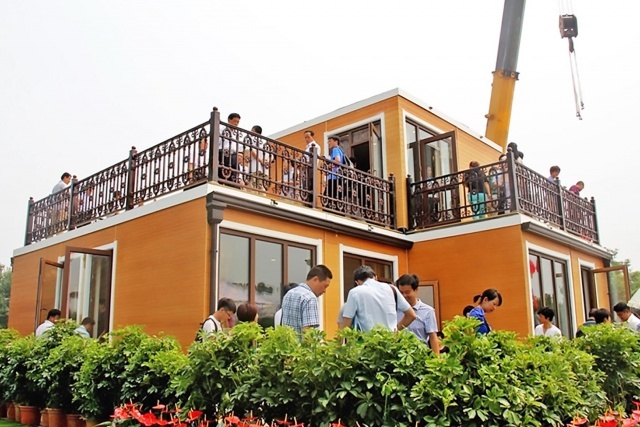 Zhouda Group, the Chinese firm behind the three-hour construction miracle, says that 90 percent of the house it assembled in front of a live audience was built in a factory, complete with interiors, wiring, plumbing and sanitary ware. In addition, this method could also reduce India’s reliance on migrant labour from rural areas. Workers are often underpaid (a 2012 study found that men were paid less than $4 a day, while women earned less than half that), pressured to press their children into service and forced to work in unsafe environments. And of course, once construction is complete, they are left out in the cold and at the mercy of labour contractors to find their next project. Entrepreneurs working on “Uber for X” is wonderful and all, but this is the sort of tech India needs to invest in next.